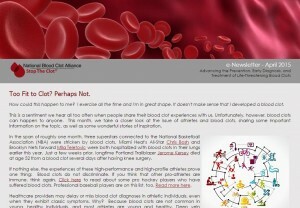 NBCA’s April e-Newsletter is all about sports…sports and blood clots. 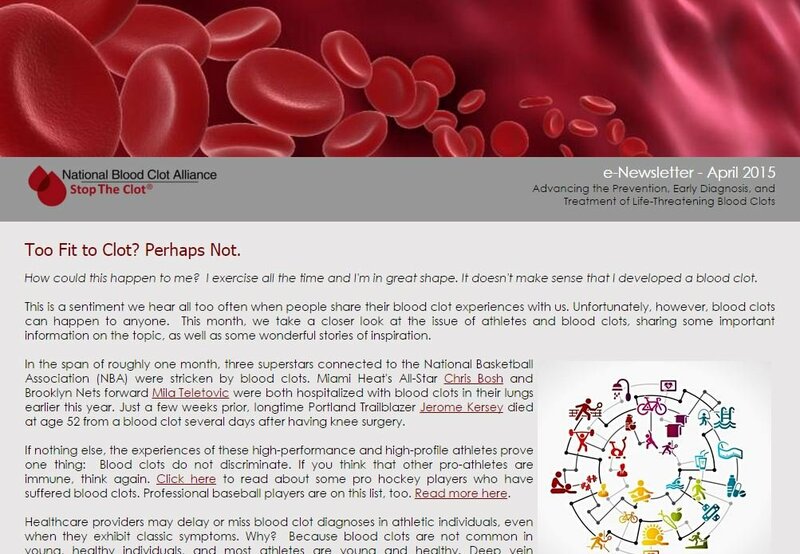 In this month’s issue, we explore the growing recognition of blood clots occurring among fit and health individuals, and take a look at some of today’s higher profile athletes who have been affected by DVT and PE. 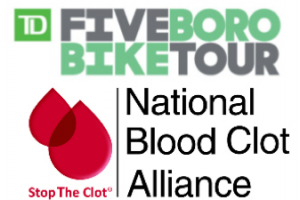 We also take a peek at all the upcoming Stop the Clot walks, runs, trots that mark the beginning of race season. 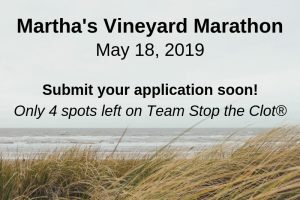 Check it all out here: April e-Newsletter. You can also check out our previous newsletters here: 2015 e-Newsletters. 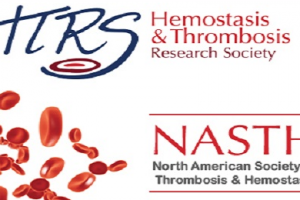 To have your name added to our e-Newsletter mailing list and delivered directly to your inbox, please drop a line to info@stoptheclot.org.